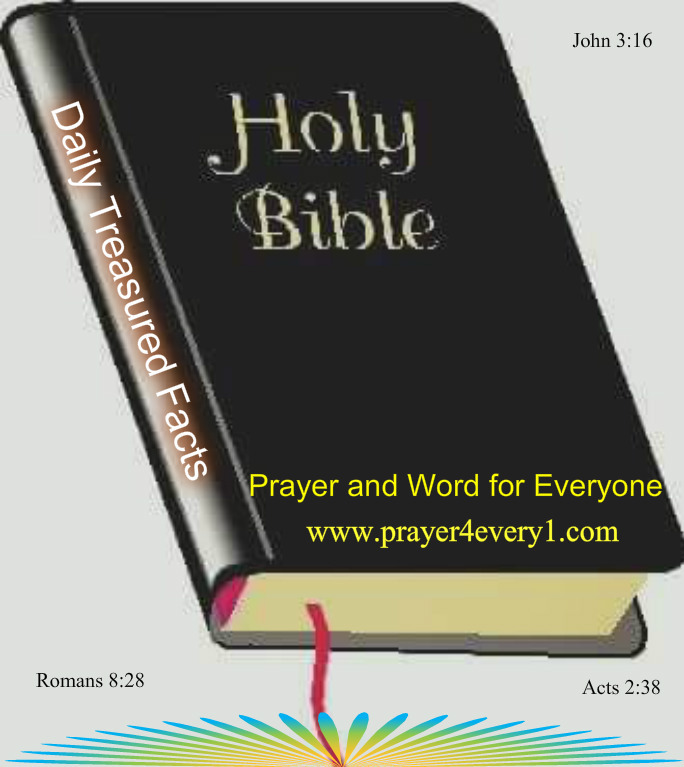 WORD ✔ – Wednesday Treasured Facts! Psalms 84:5 Blessed is the man whose strength is in You, whose heart is set on pilgrimage. Next Next post: INSPIRATION – Wednesday Faith Builder!